A majority of people have an experience with knee pains at some point in their lives. Knee pains have many potential causes and it is the most dominant type of injury experienced by people today. 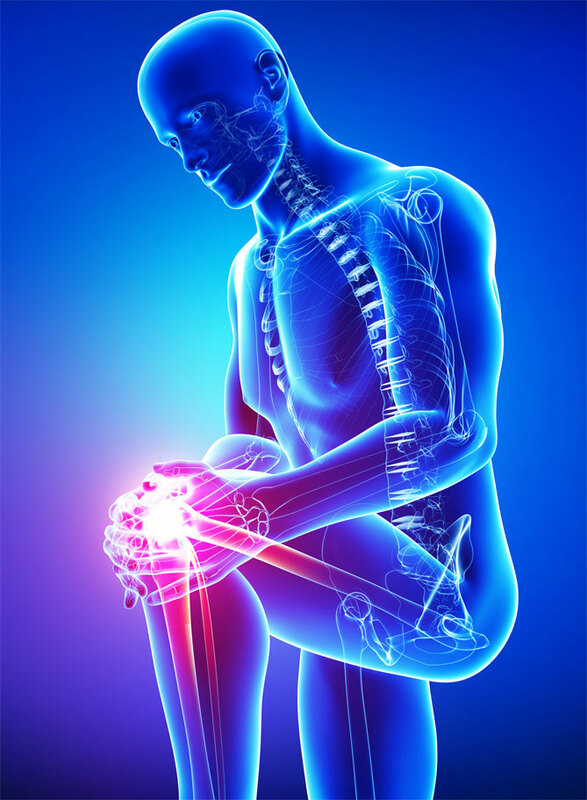 Knee pains can be experienced due to many reasons and it is the responsibility of everyone to make sure that this pain is accurately diagnosed and effectively treated. There are several causes of pain associated with the knee. These include acute injuries, gradual wearing down of muscles in the knee and causes arising from arthritis. If these conditions are left untreated, problems associated with the knee can hinder the movement of individuals or even worsen overtime to an extent that it will call for surgery in the long run. Strenuous activities such as sports and physical exercise can lead to tendinitis, muscle strains and more sophisticated injuries to cartilages and ligaments of the knee. The location of pain in the knee usually varies depending on the structure of the knee that is involved.